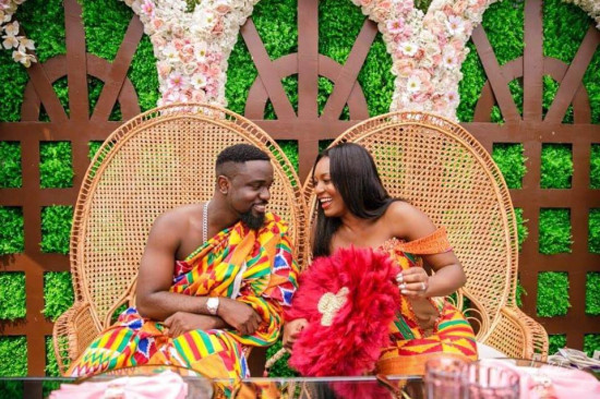 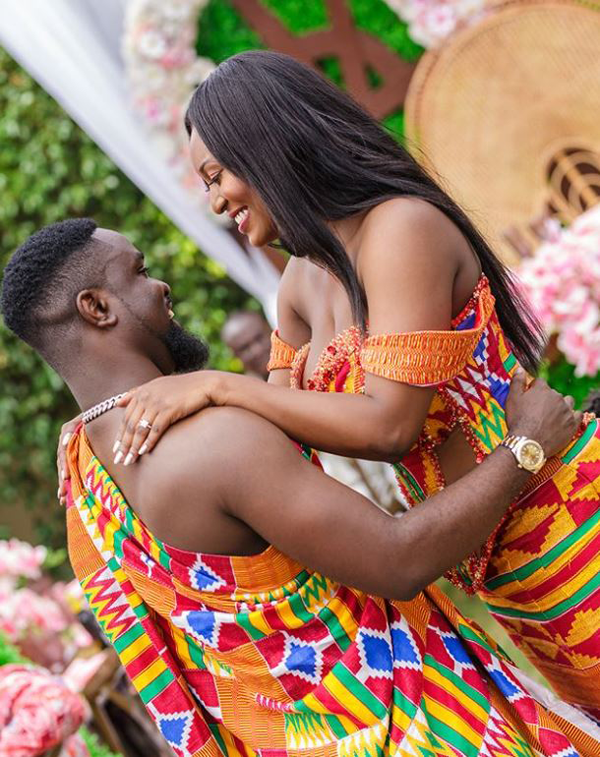 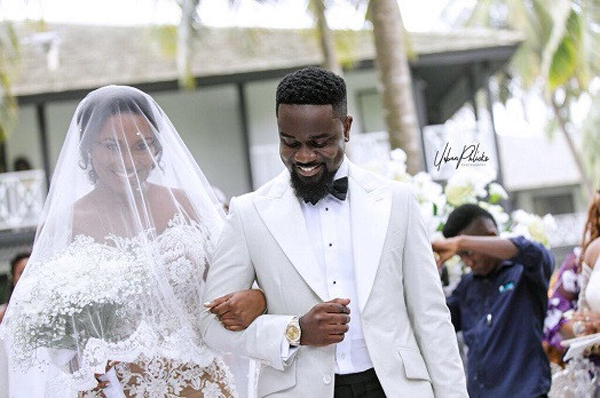 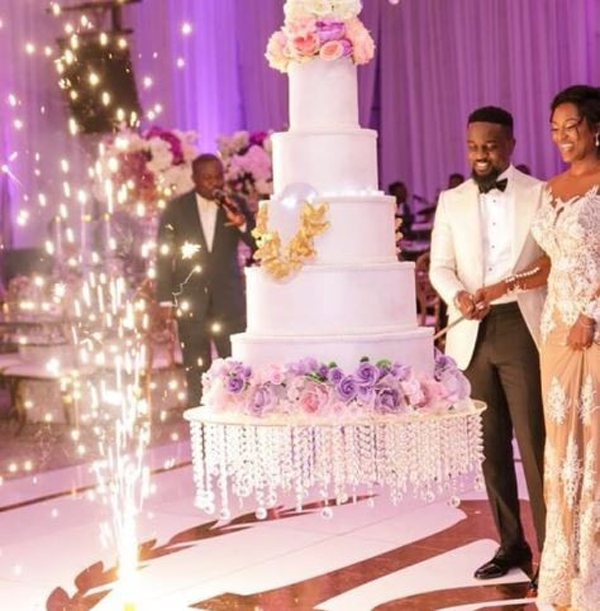 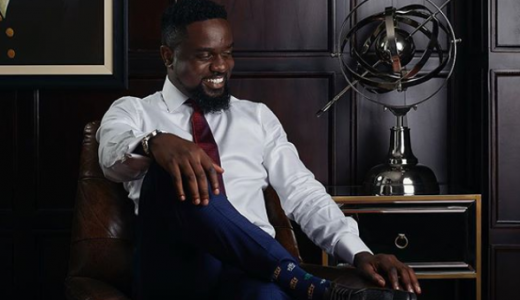 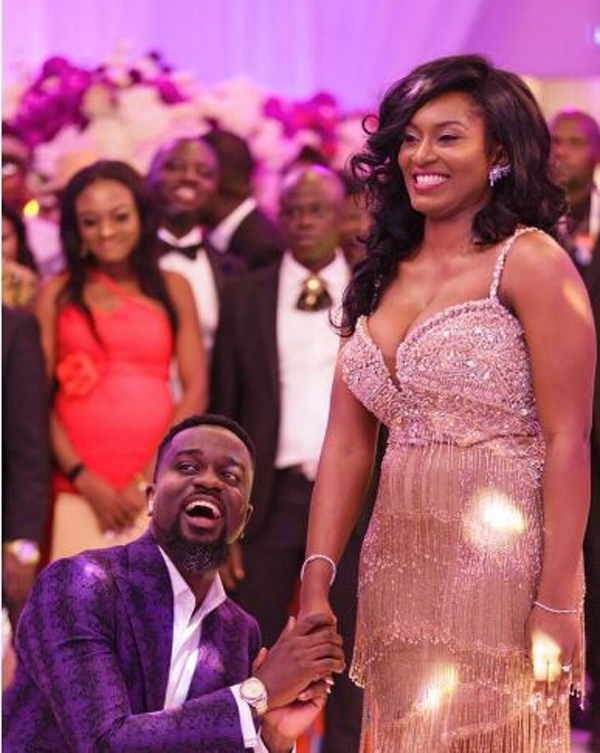 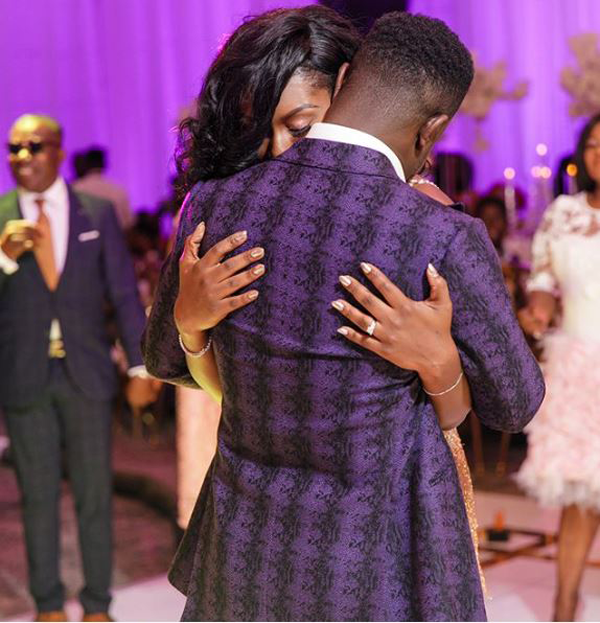 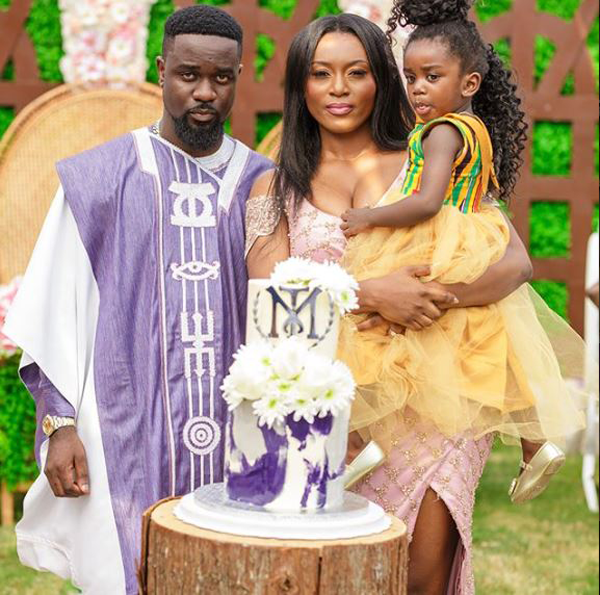 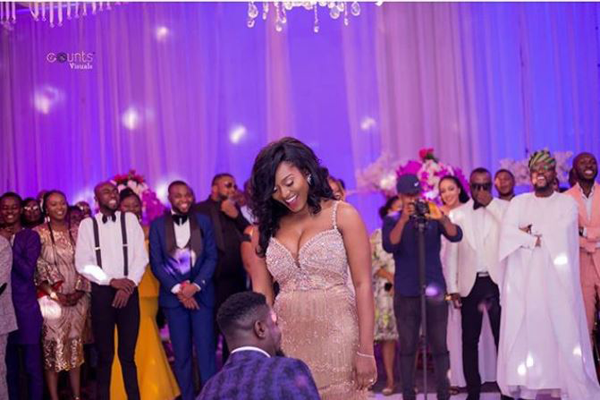 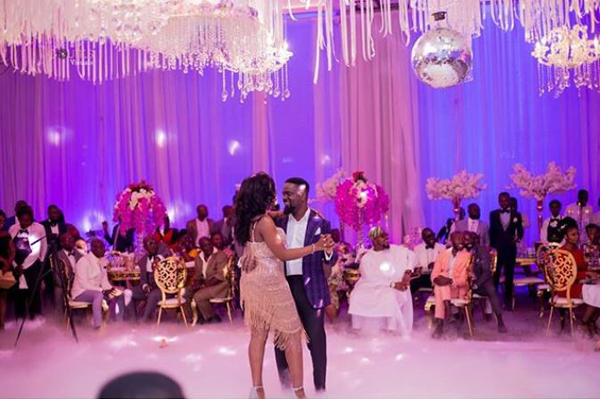 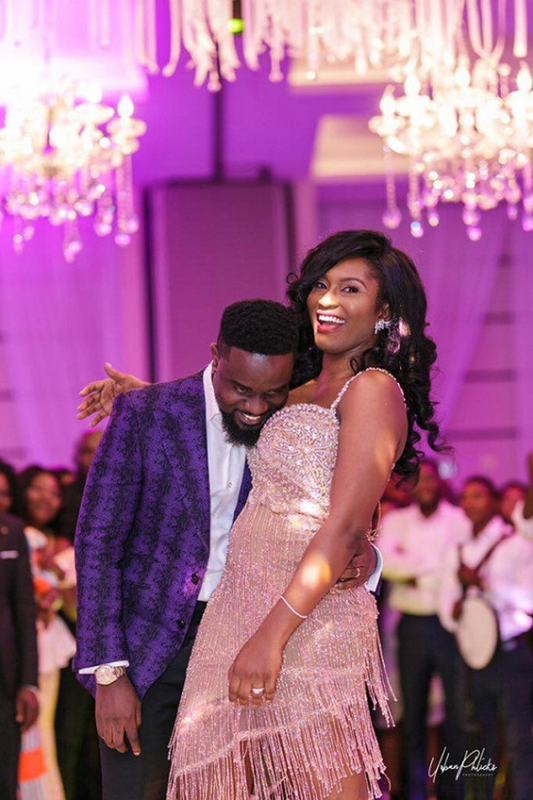 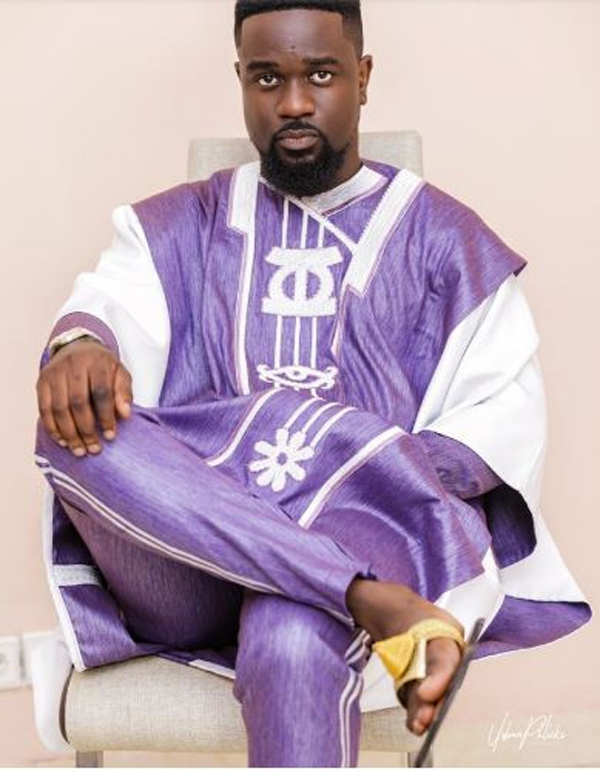 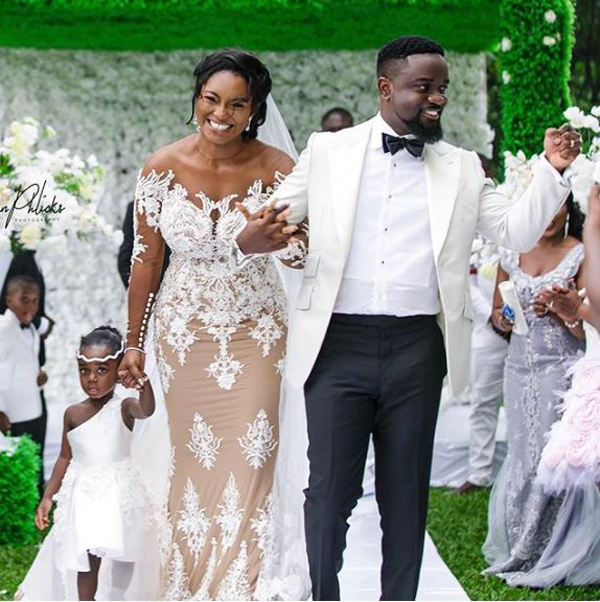 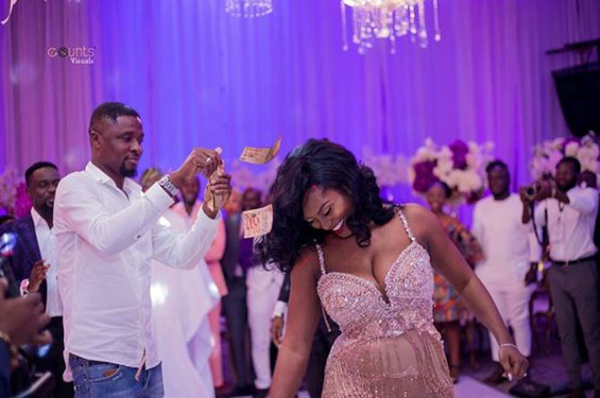 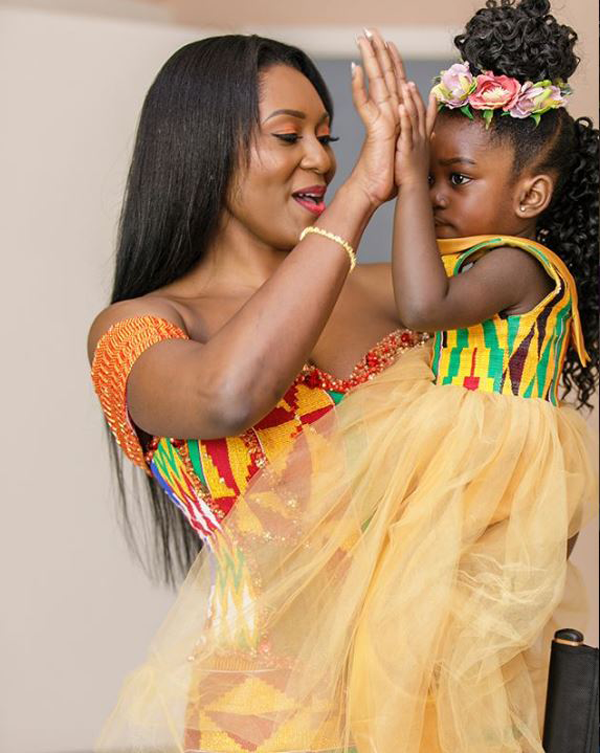 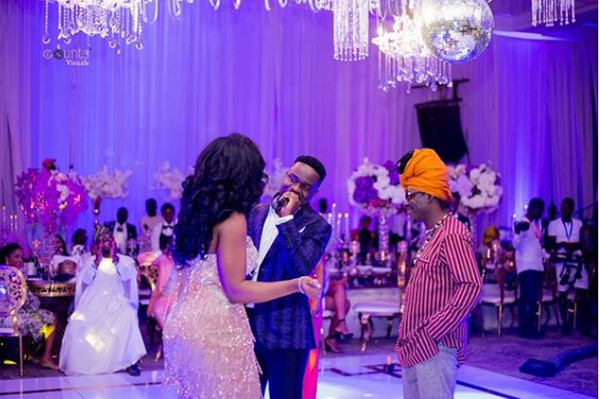 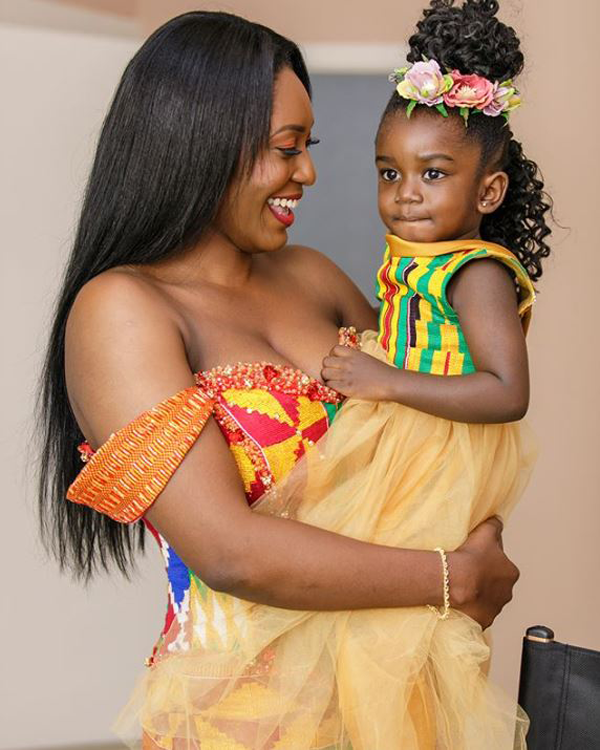 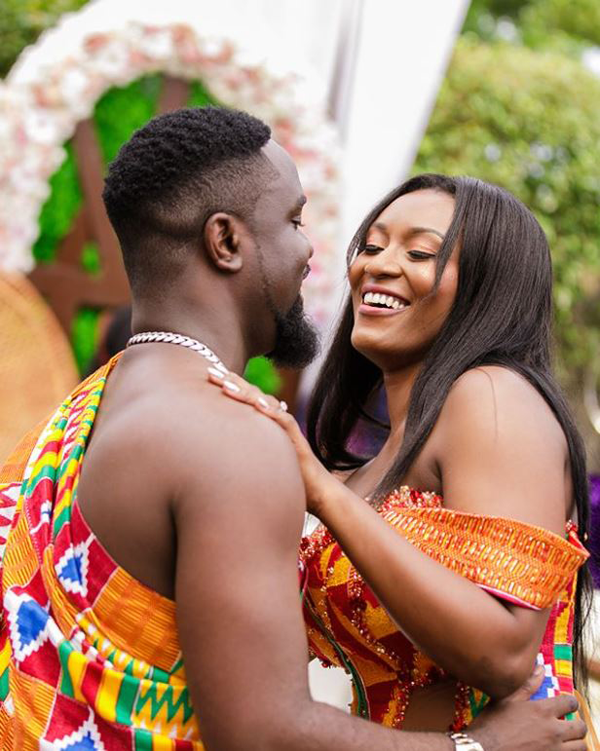 Ghanaian rapper, Sarkodie got married to Tracy in a private ceremony at the Labadi Beach Hotel. 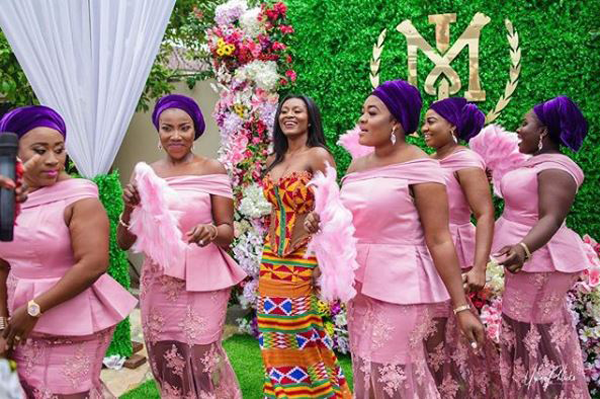 They had their traditional wedding last Thursday, which held at Community 18 in Tema. 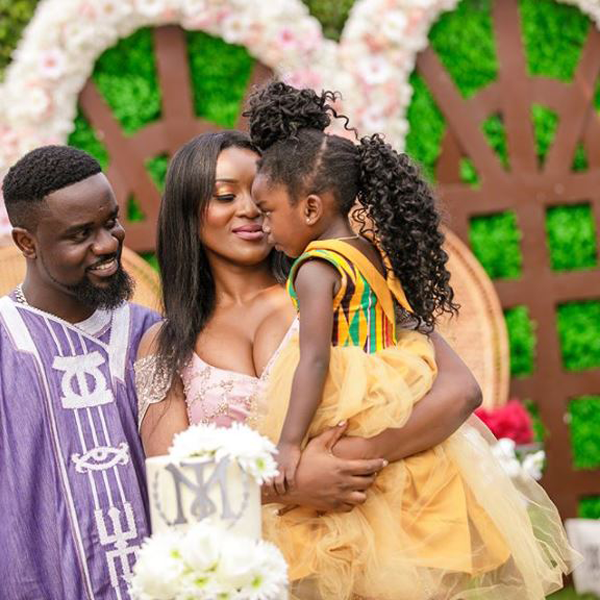 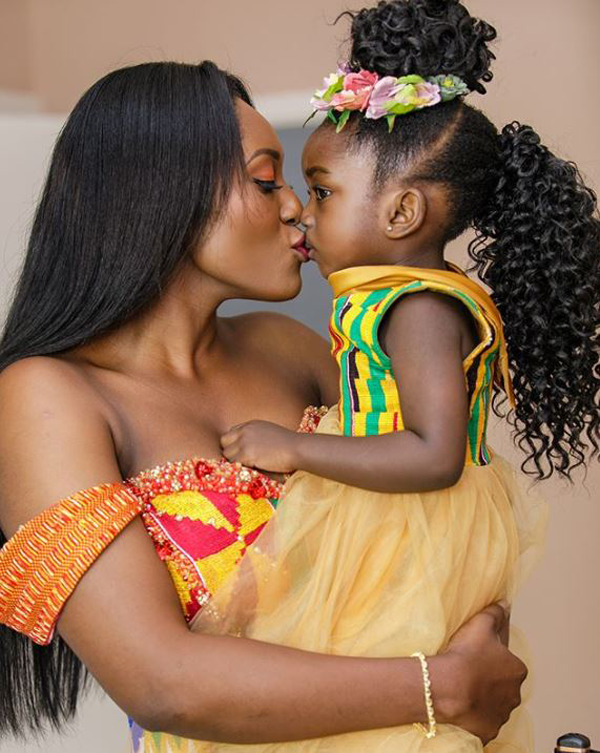 The couple have been dating for over 10 years and have a two-year old daughter together named Adalyn. 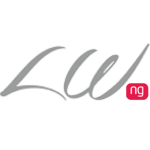 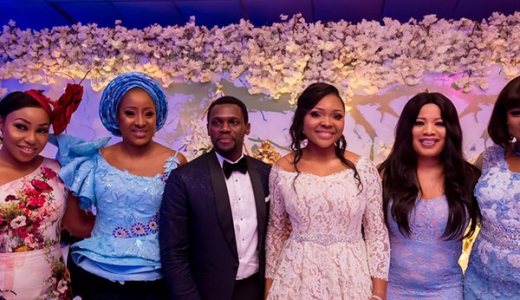 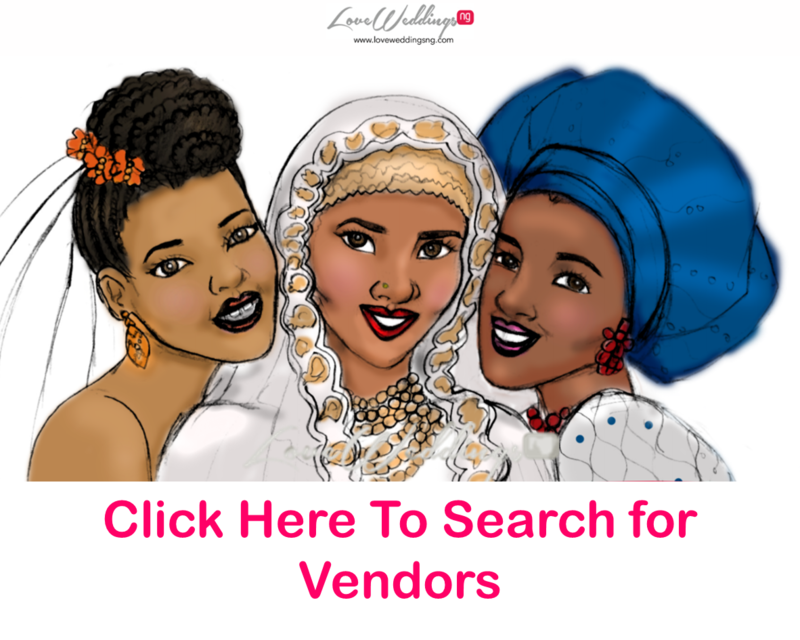 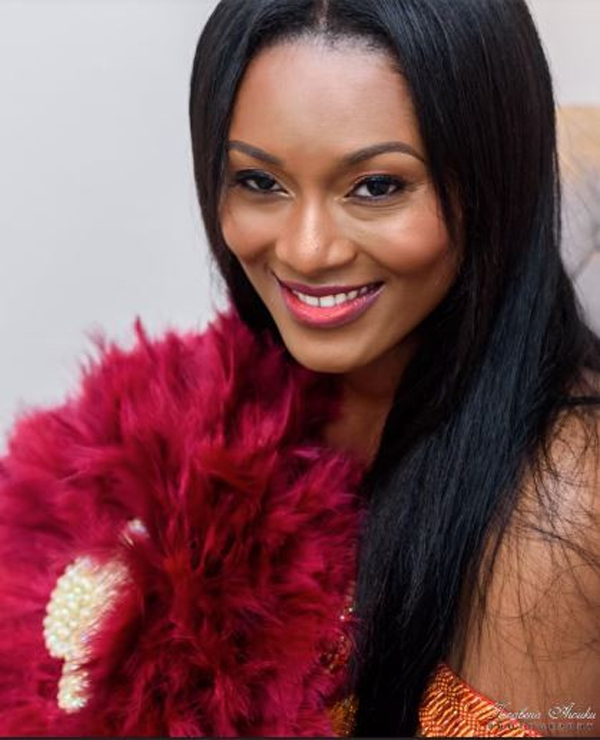 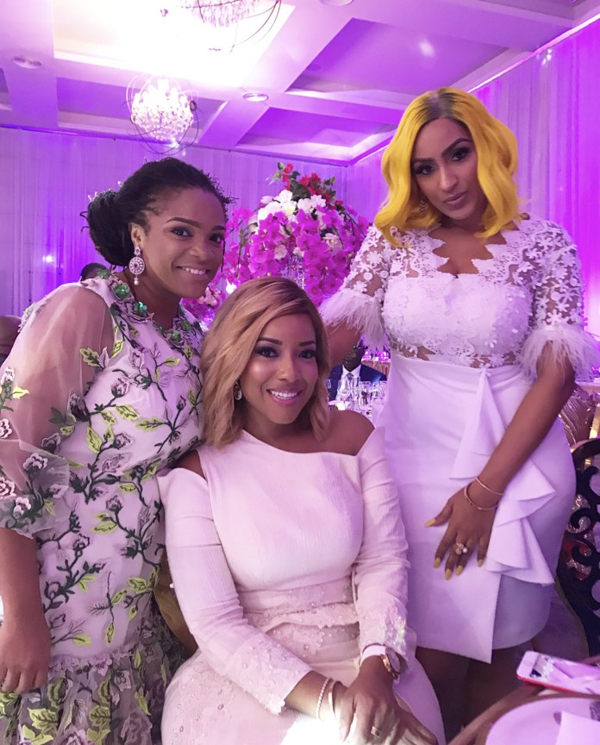 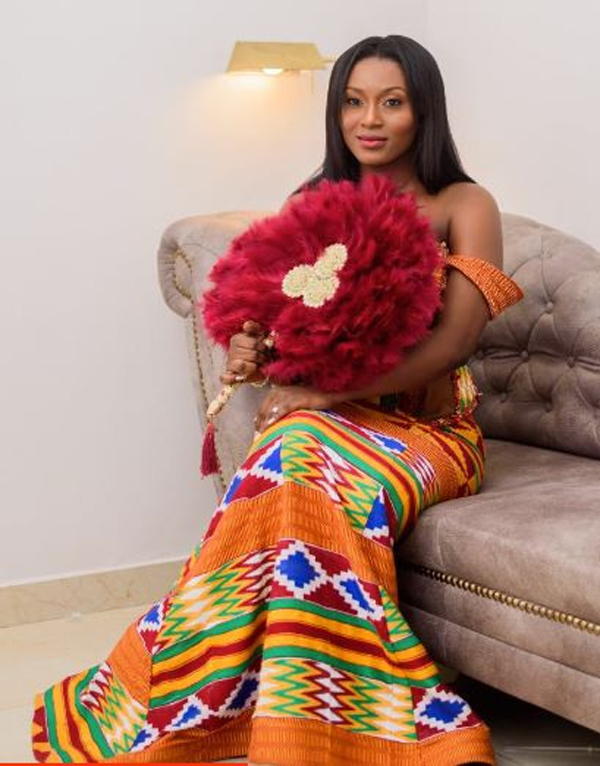 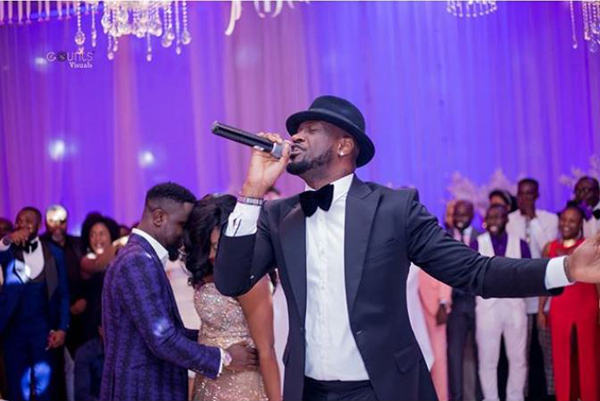 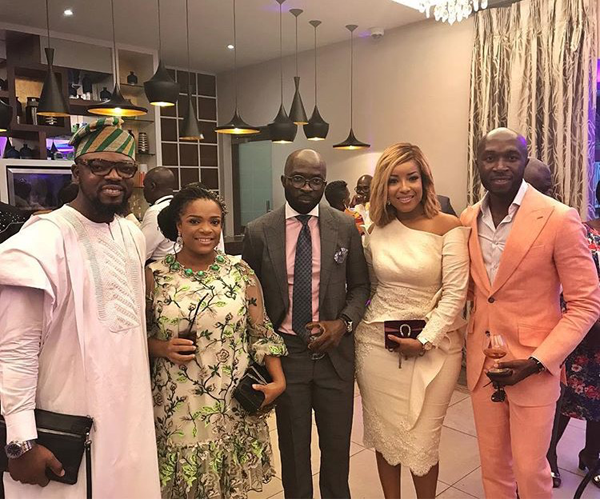 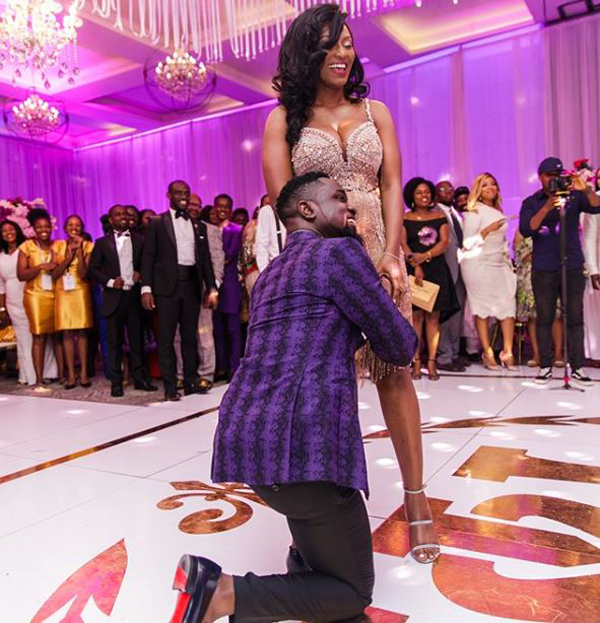 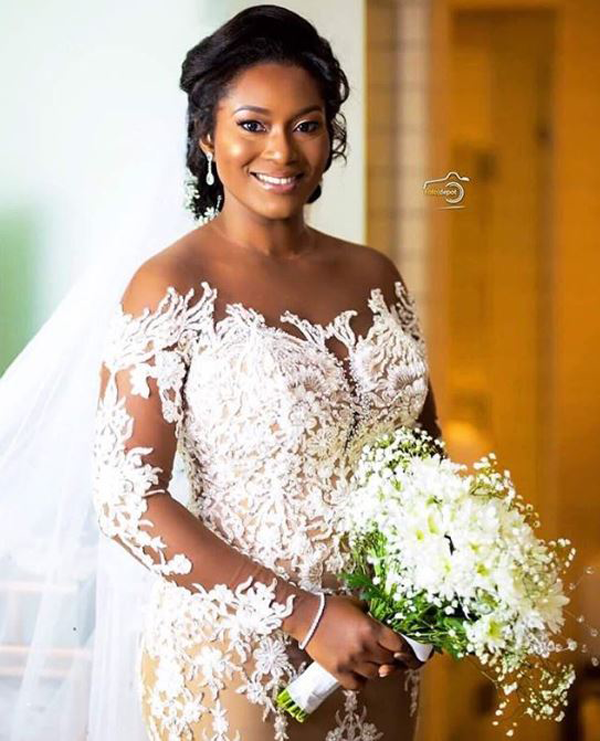 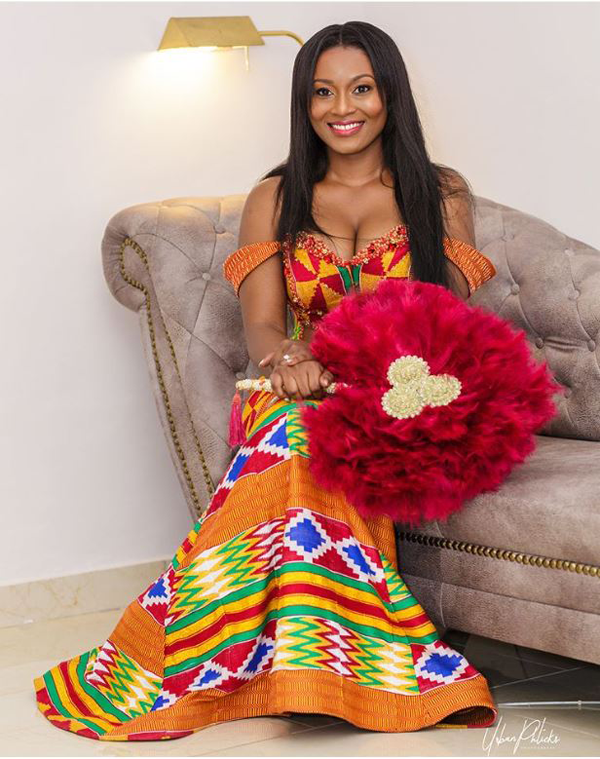 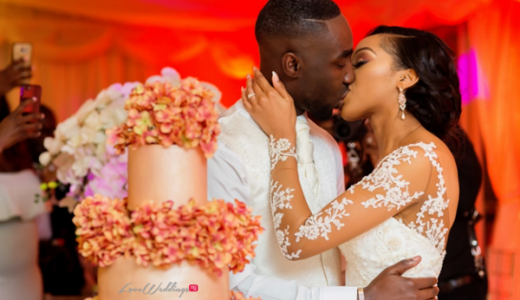 Spotted at #TheHighestWedding were celebrity guests like Peter Okoye (from P Square), Juliet Ibrahim, Joselyn Dumas, Kofi Okyere Darko and his wife Ophelia, Prince Kofi Amoabeng, and many others.